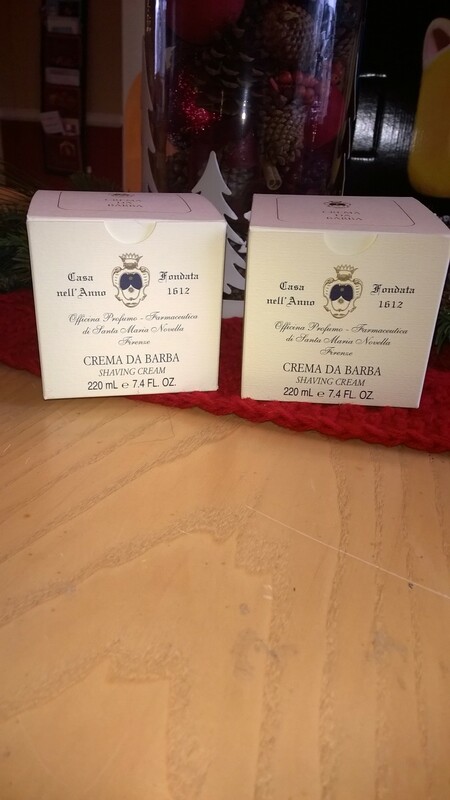 Needing to move a few more things gents -- maybe there is some Christmas money now in some pockets OR maybe some of you can rush your phone or laptop/ tablet to your significant other and say "just this one more Christmas present..."
Whats the hype with the original formulation? Is it better/scent change? Original is now unobtainium. I've got both and the new scent is different. Personally I find it nice and the performance just as good. Both are sold. Please archive.